Bush at Capital Ale House | Night and Day | Style Weekly - Richmond, VA local news, arts, and events. Best known for its mainstream hits in the early ’90s, Bush dominated the airwaves with songs like “Everything Zen,” “Glycerine” and “Machinehead.” Its name and music became synonymous with that time. 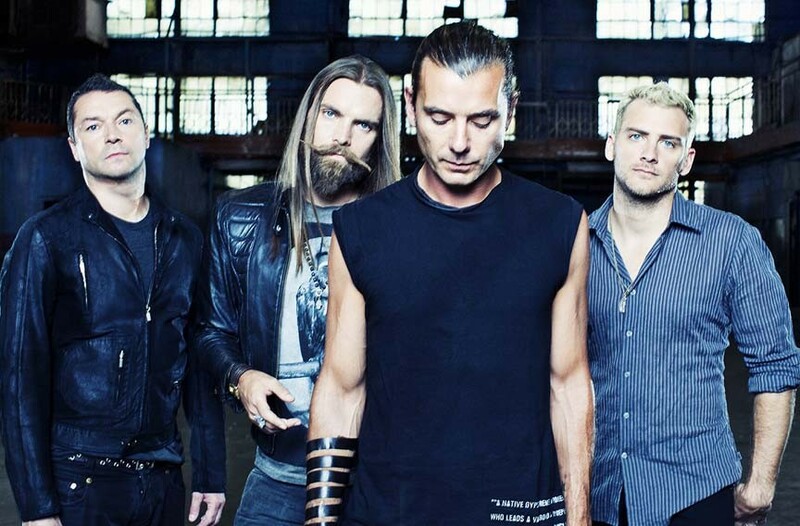 The group, led by guitarist and vocalist Gavin Rossdale, has spent more than a decade riding the wave of its biggest hits with loud guitars and haunting vocals. Bush will play an intimate, stripped performance for 200 fans in 102.1 the X’s Ultimate X Session. Bush performs at Capital Ale House on Monday, July 30. No tickets will be sold; tickets available only through 102.1 the X. 1021thex.com.